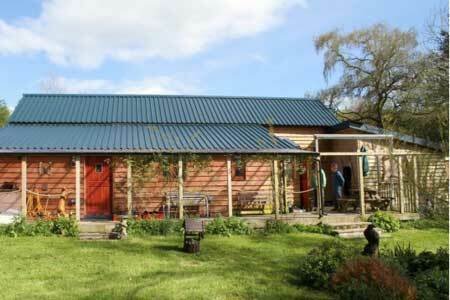 Comfortable accomodation surrounded by the natural world, midway between Rhayader and Llanidloes. Bookings can be made by selecting your chosen arrival date on the calendar on this page for the type of booking you wish to make and then following the on-screen instructions. Please contact us if you wish to book dates further ahead than those listed, are in any doubt or you encounter problems. Check availability and book this option. Number of available beds shown in red on availability calendar.